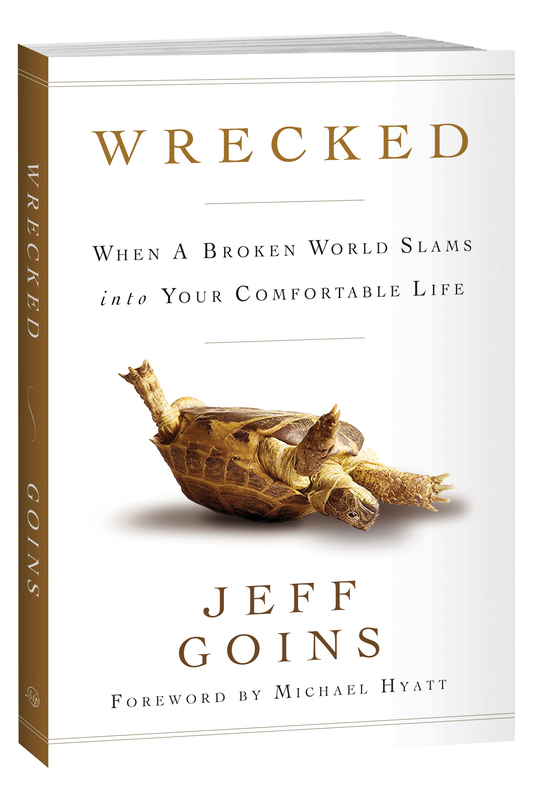 The Wrecked Sessions with Jeff Goins and Andy Traub. Seth Barnes is the Executive Director of Adventures in Missions, a short-term missions agency, and also happens to be Jeff’s boss and mentor. Seth has taught Jeff the importance of seeing life as an internship and doing the hard things that build character. In this episode, you’ll hear how one of the ways we grow into our calling is through doing what makes us uncomfortable. We’ll explore the benefit of saying “yes” to circumstances we don’t really want, but know we need. Jeff Goins is a blogger, speaker and author. He works as the Communications Director for Adventures in Missions, a nonprofit organization. In his spare time, he writes books and shares ideas worth spreading. He lives outside Nashville, TN with his wife and son.